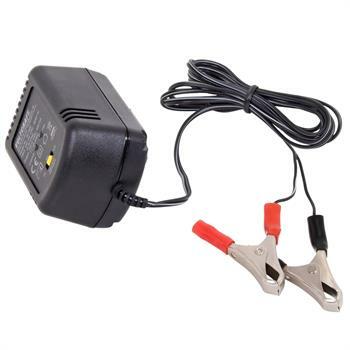 It’s not always possible to erect electric fences near a building with a mains power supply. 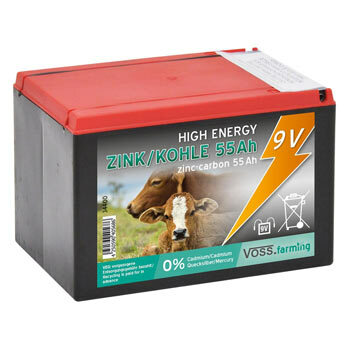 Therefore, rather than powering electric fence systems in isolated areas or larger fences with a 230 Volt mains unit, a battery unit or dry battery set can be used. 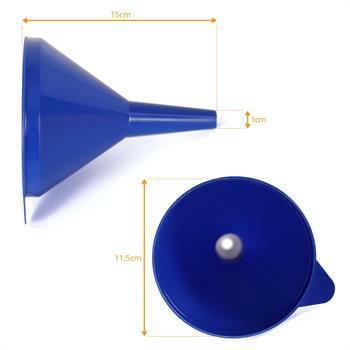 These models are also ideal for mobile electric fences. 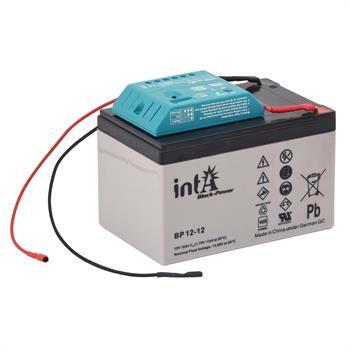 (Replacements for) suitable batteries and battery units for energisers can be purchased from our online shop. 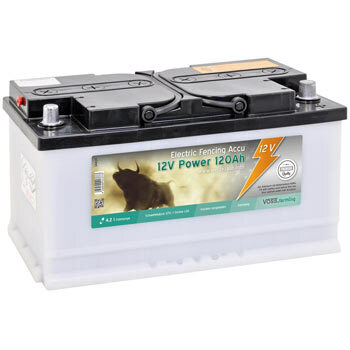 Battery units and battery sets – what’s the difference? 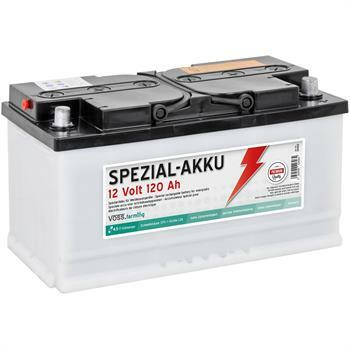 In general language, the terms “battery pack" and “batteries” are often used synonymously, whereas in actual fact there are various differences between the two. 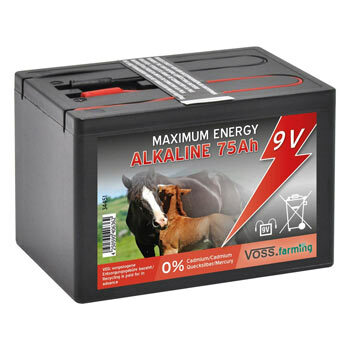 The same applies to energisers. 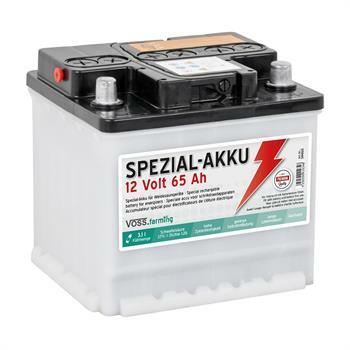 An energiser with a battery pack is supplied by 12 volts. 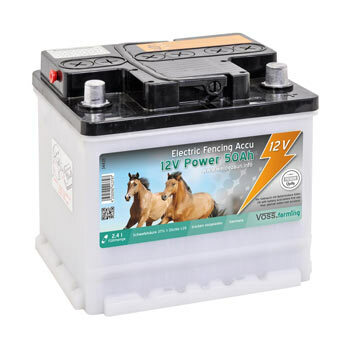 It is operated by a rechargeable battery pack. If required, a solar panel can be used to recharge it. Solar systems for the energiser convert the sun’s rays, captured by solar cells, into electricity. In the ideal case, solar-powered units save electricity costs. 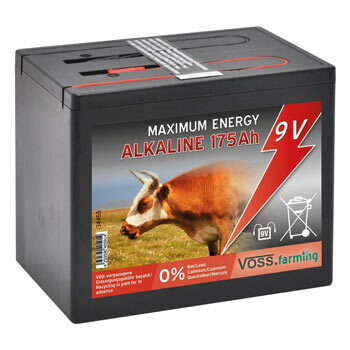 At night, the energy stored in the battery unit, is released and fed into the electric fence. 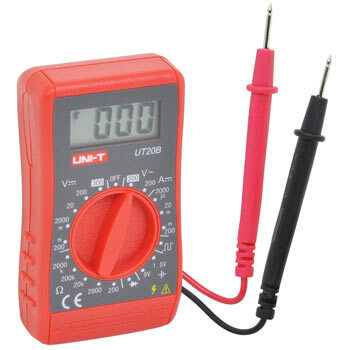 Over time, this wears out the battery pack which will need to be replaced after several years’ continuous operation. 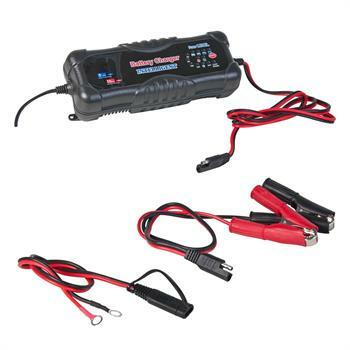 An energiser with a battery set is supplied by 9 Volts. 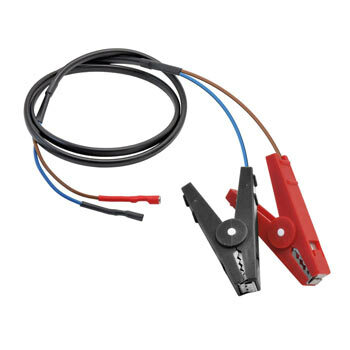 This is particularly used for mobile applications or smaller fence systems although the shock strength is just as strong, and the fence is equally effective. 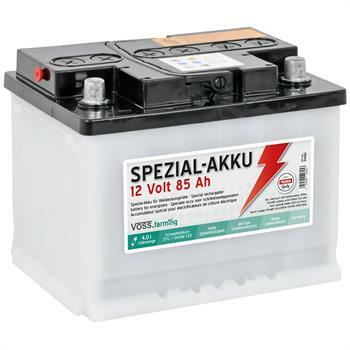 Replacements for dry cell battery sets are available online. 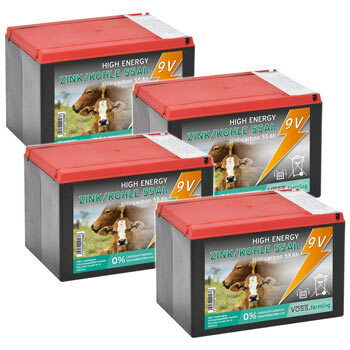 When buying replacements or additional items, make sure that the electric fence battery packs or battery sets are suitable for your energiser. 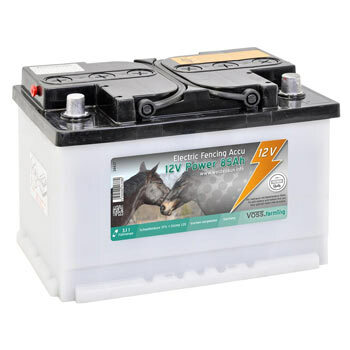 Different units and sets come with different levels of residual stress and performance which means that not just any electric fence battery set can be used. 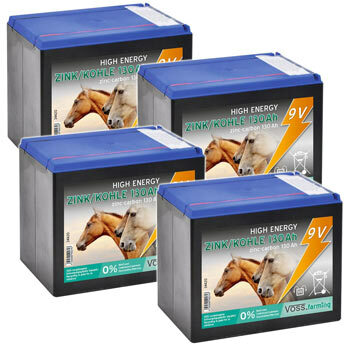 For a 9 V energiser, either a zinc-carbon dry-cell battery set or a more favourable eco pack with several batteries can be ordered. 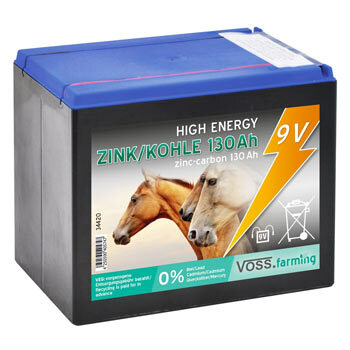 You can choose between a 55 Ah electric fence battery or an electric fence battery with 175 Ah, 130 Ah, 120 Ah, 110 Ah, 85 Ah, 75 Ah or 65 Ah. The higher the Ah value, the longer the battery is able to provide electricity. 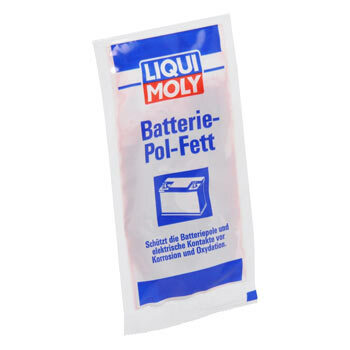 Accessories such as a battery recharger or battery acid are also available.